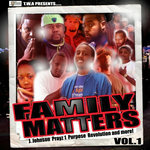 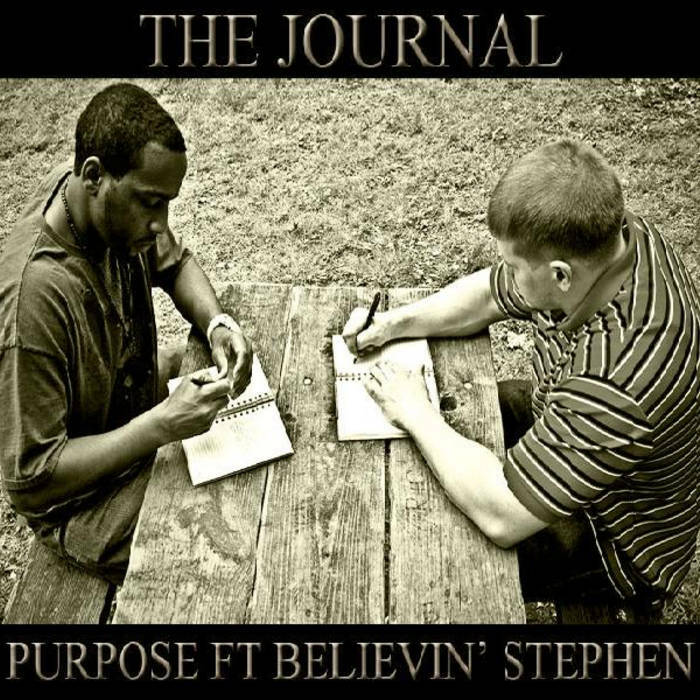 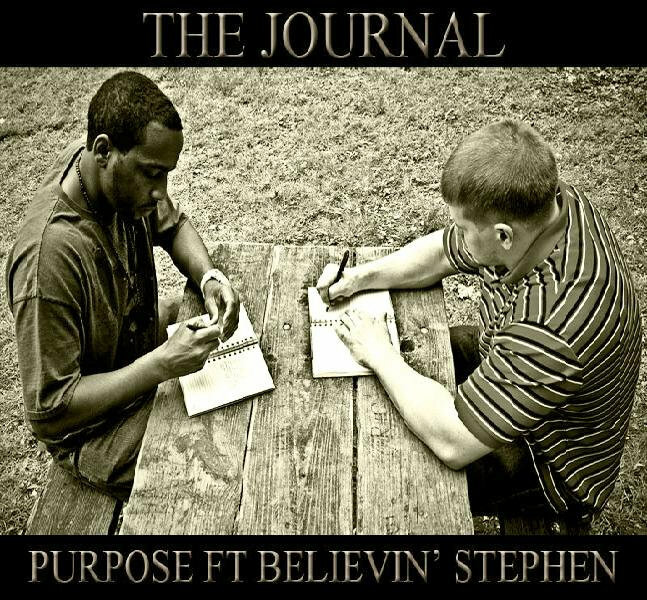 "The Journal" is the new single featuring T.W.A. 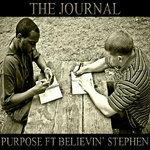 recording artist Purpose and GameTime recording artist Believin' Stephen. 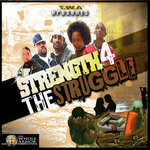 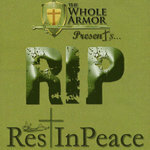 This song offers listeners an opportunity to see deep inside of wounded hearts as the artists confront bullies commonly known as rejection, unforgiveness, judgment, and even suicidal thoughts. 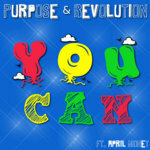 The lyrics contain expressions of frustration, tears and struggle followed by joy, hope and amazing peace.